I've been thinking about personality preferences and transitions, and I'm going to post on that soon. 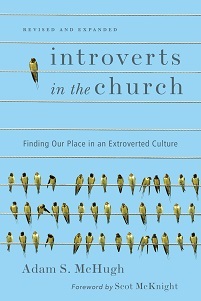 But for now I'll give you a link to another interview I did about Introverts in the Church, this time with InterVarsity Press. 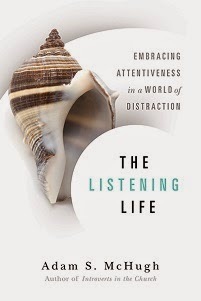 I discuss my motivations for writing the book, the gifts that introverts have, as well as evangelism and leadership for introverts.